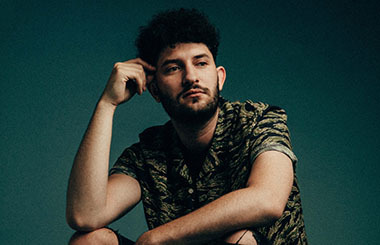 Up and coming singer song writer Billy Lockett announces a headline show at Whelan’s Dublin for the 15th of April 2019. Billy has recently released two singles ‘Fading Into Grey’ and ‘My Only Soul’ via East West Records. Billy plays his debut European headline tour and supports Lewis Capaldi on his UK tour this Autumn.